Get me outta this era! So Power twats feel the need to use bt's on the zeta map. seriously GTFO. you that desperate to beat a kd training players. Zeta i would ban the faggots just for even thinking of it. 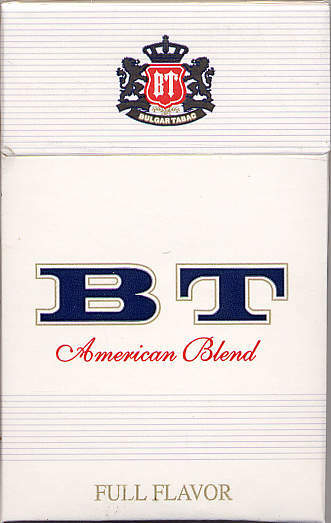 What are bt's? They sound like I should get some of them? bt's???? Is it something related to bathtubes???? if so, just buy and use them. Anyone on Zeta recruiting for next era? Beo and maybe Mijiu are probably the only KDs next era. Someone from Mijiu said they weren't going to be playing next era though. Power can't retain active members with only 1/3 of the founding members being active, so this KD is done for as far as I'm concerned. I don't expect 24/7 activity, but come on... When you wake up... maybe during lunch... before or after dinner... Maybe even before you go to sleep. Being a solo KD on maps that don't allow army merging is a lot more fun imo. I'm also not a big fan of Beo going out of their way to never fight KDs head on, even if they're ahead, opting to take advantage of poor map terrain and walking past blockers. Mijiu can complain about me all they want, but I never walked past their armies when I could have. Muji is always open to new players, we teach if necessary. I'm taking a brief break from VU for RL stuff but somebody will be in there and active to accept players.